Description: Under the supervision of Tischa A. Muñoz-Erickson, Clark Miller, and Charles Redman, the Transitions and Implementation Postdoctoral Fellow will work with the UREx SRN Transitions and Implementation Working Group to support research and practice on urban transitions in nine network cities. This entry was posted in blog and tagged Chuck Redman, Clark Miller, employment, extreme events, Julie Ann Wrigley Global Institute of Sustainability, Nancy Grimm, Postdoctoral fellowship, Tischa A Munoz-Erickson, urban resilience, URExSRN on April 29, 2016 by Mark. The Urban Resilience to Extreme Weather-Related Events Sustainability Research Network (UREx SRN) has been featured in a number of recent articles. UGEC is proud to be affiliated with the SRN and looks forward to working with Chuck, Nancy, Mikhail, Thad, Timon and the rest of the team! This entry was posted in blog and tagged URExSRN on August 19, 2015 by Mark. 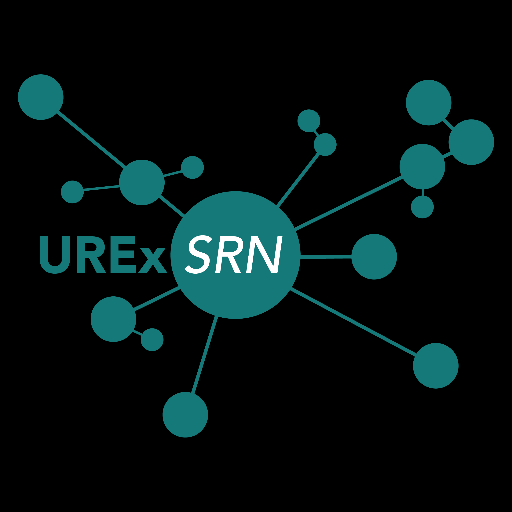 The Urban Resilience to Extreme Events Sustainability Research Network (URExSRN) is hiring a Project Manager (Deadline for applications – July 23) and an Education Program Coordinator (Deadline for applications EXTENDED TO AUGUST 10). Both positions will be based at Arizona State University in Tempe, Arizona, USA. For further details, visit ASU’s Human Resources site: https://cfo.asu.edu/hr-applicant, then click on Staff > External Applicants. Use Requisition ID # 14943BR for the Project Manager position, or 14942BR for the Education Program Coordinator. To keep up-to-date on this exciting new project, follow URExSRN on Twitter! This entry was posted in blog and tagged Arizona State University, employment, URExSRN on July 14, 2015 by Mark.